Perth is one of the key cities in Australia. It’s one of the most rapidly developing cities in the world, and as a result of all the construction that’s been taking place around the city, many new companies have been formed in the city as well. Traffic management is a necessary requirement in Perth. These traffic control companies are generally responsible for setting the necessary policies and organising the structural changes and practices required to accommodate any event that might be taking place within the city. The key control of traffic throughout the city is managed by the police traffic wardens. However, companies that offer traffic control in Perth provide supplementary solutions to local businesses. For instance, if construction is about to begin on any property, you might need to hire a traffic management company to make arrangements and divert the traffic accordingly until the road is safe for general use again. Many of the services offered by traffic control companies are also used by local governments. Here are just some of the key services that these companies offer. A common service offered by traffic control companies is traffic consultation. In case a new project is underway or some repair work is taking place on a specific road, these companies can draw up the plans for diverting traffic. Traffic consultation is important because it allows the smooth flow of traffic from one place to another and ensures that proper diversions are made. Road safety audits are also necessary from time to time to ensure that the roads are safe for travelling. Road safety audits are conducted by accredited traffic controllers to ensure that the roads meet safety requirements. Because roads are subjected to continuous use, it’s important that a safety audit be conducted on them from time to time. Unless proper safety audits are conducted, a road might prove to be quite dangerous for travelling. This is one of the key services that these companies offer. If you are holding a big event or if construction work is being carried out in a particular area, the traffic within that specific region is likely to be disrupted. You may need to hire accredited traffic controllers in order to divert the traffic and make sure that a road block does not occur. These companies can send over accredited traffic controllers over to specific parts of the city in order to ensure that the flow of traffic is not disrupted. If a new structure or building is being constructed within the region, you might need to get traffic plans and drawings made to ensure that all possible measures are taken so as to avoid negatively affecting public life. The company will create the drawings forecasting how traffic will be diverted, and will also factor in any specific requirements that you might have. 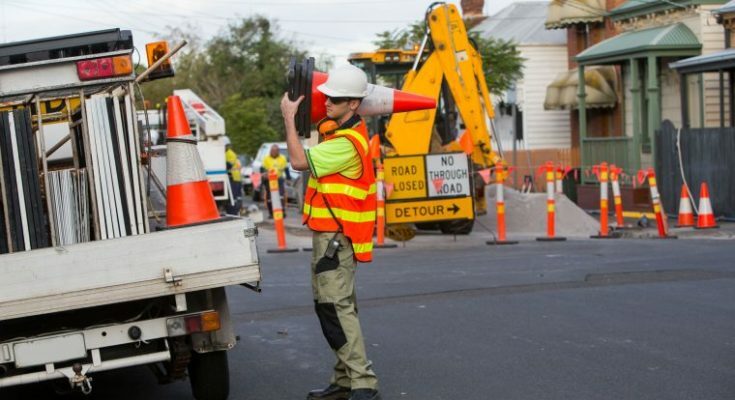 These are just some of the major services that traffic control companies offer in the city of Perth.